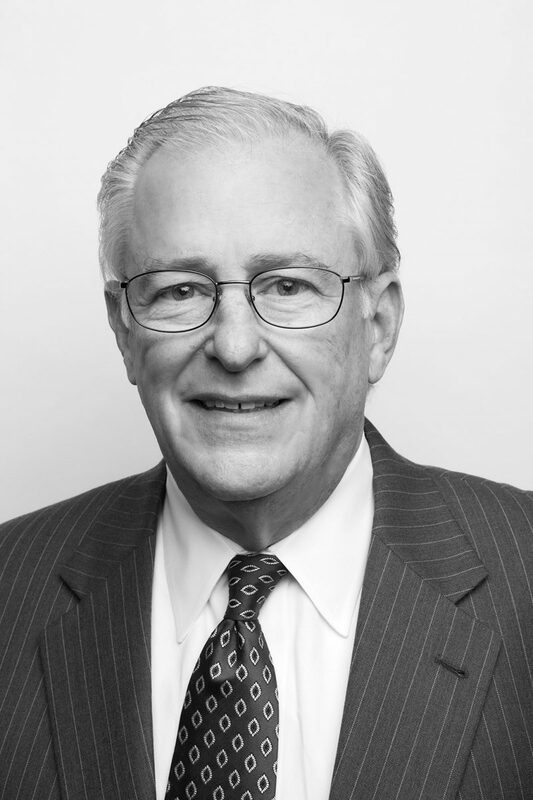 Pete has more than forty years of experience in the securities industry. His approach to investment planning remains unchanged: to observe client risk tolerances, to use low-cost investment vehicles, and to employ regular portfolio rebalancing. Pete’s clientele includes members of the legal profession and their clients, small business owners, and medical professionals. Pete attended Samford University, majoring in History and Languages, and then entered Cumberland School of Law. His study there was interrupted by the U.S. Air Force where he served as a Special Agent of the Office of Special Investigations from 1968 to 1972. Returning to the private sector, he worked with the Metropolitan Development Board, then began his securities career at Reynolds Securities in Birmingham. He received his CFP® designation in 1979. While a Vice President at Sterne, Agee & Leach, he founded McCarn Enterprises, an import/export business. He later served as qualifying broker for two Alabama real estate projects. Pete established PinOak Advisors in 1996, serving as a fee-only investment planner and portfolio manager until 2012 when that firm merged with Bridgeworth Financial. Pete has been an officer and long-time member of the St. Andrew’s Society of the Middle South and the Society of the Revolution. He served as President and Chairman of the Board of the Financial Planning Association of North Alabama. He and his wife, Dana, are enthusiastic members of St. Marys-on-the-Highland’s Episcopal Church. Pete is an enthusiastic (but erratic) golfer who does not play often enough.